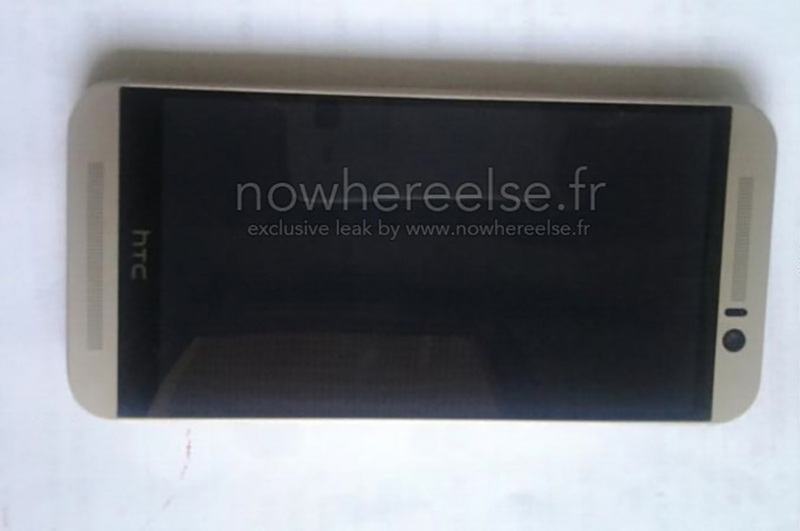 The brand new HTC One (M9) or “Hima” has allegedly leaked. 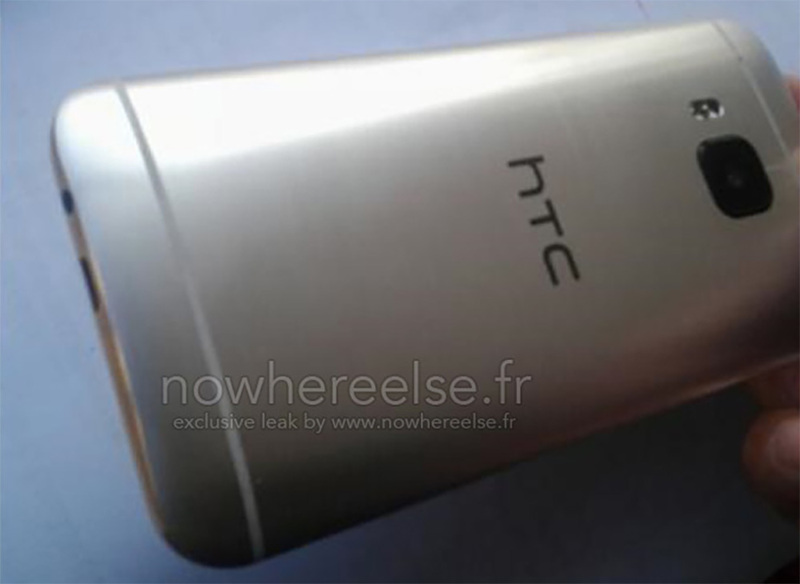 The first pictures of HTC’s next flagship resemble a phone that we are very familiar with – last year’s One (M8). I can’t say I blame HTC for going so similar, since the One (M8) is arguably one of the prettiest, most premium smartphones ever made in terms of build materials and design. It’s a stunner. I believe we called it “smartphone luxury” in our review from last year. Unfortunately, the prettiest, most premium smartphone ever made didn’t exactly help HTC turn around quarter upon quarter of losses; only a return to the mid-range and some other cost cutting measures seemed to do that. So why go with the same phone all over again, but with upgraded specs and a change in the camera? You will have to ask HTC that question. Then again, look at Motorola. They gave us a new Moto X that isn’t all that different from the original Moto X, likely knowing that it once again wouldn’t be a chart topper in sales. They too seem to be relying on the mid-range and low-end markets to turn a profit, but are still willing to pump out a flagship for the fans of the high-end. 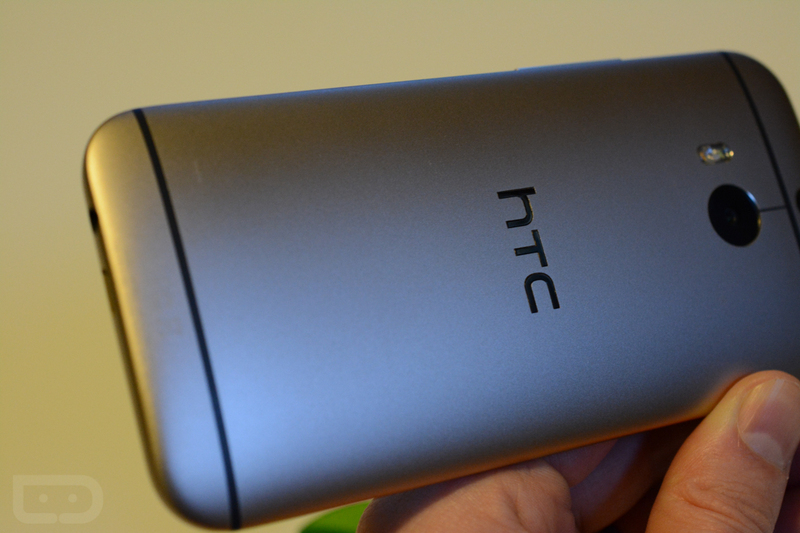 Also, the one real flaw (and maybe only flaw) of last year’s HTC One (M8) was the gimmicky UltraPixel Duo camera. If HTC had given us a real camera inside that beautiful body, it may have been the phone of the year. Anyways, with all of that said, in our write-up this morning on the leaked HTC One (M9) (aka “Hima”) pictures, we talked about the subtle differences between it and the One (M8). 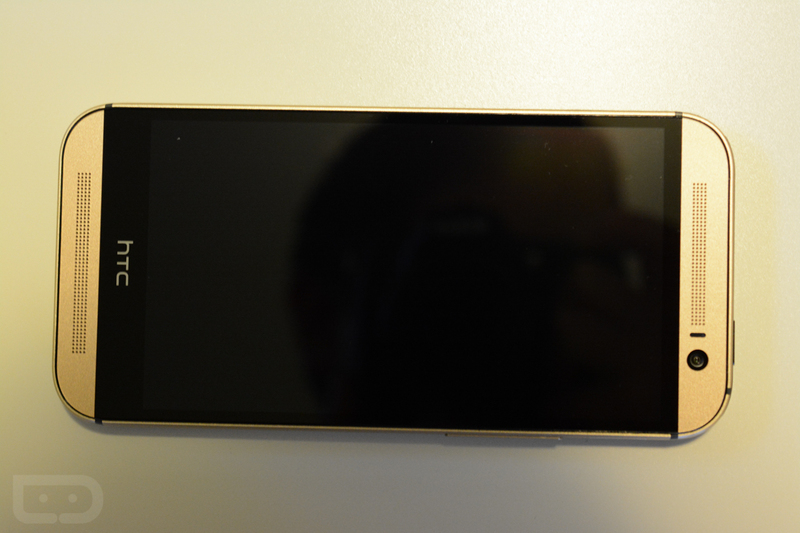 To show you exactly what I meant, I tried to emulate the blurry cam leaked pictures, only using my gold M8. Again, the differences are in the trim on both the front and backsides (from black to a lighter color) and the camera housing on the back. The new One also looks like it may be completely sealed and flush around the front side, where the top and bottom speaker pieces meet the body. On the current M8, those are separate pieces that show a black trim or gap – on the new “Hima,” we aren’t seeing a gap. 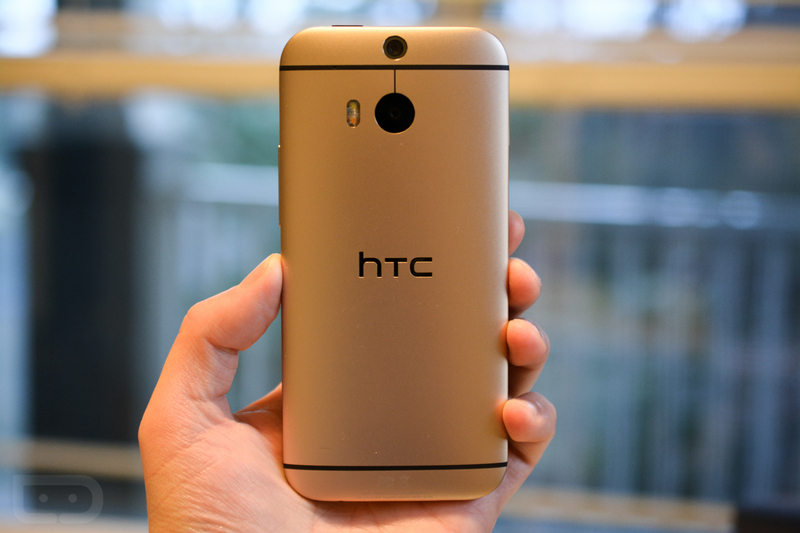 Could HTC have gone even more unibody?